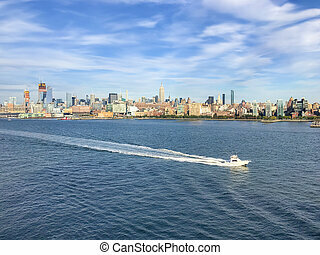 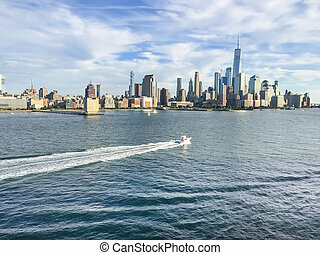 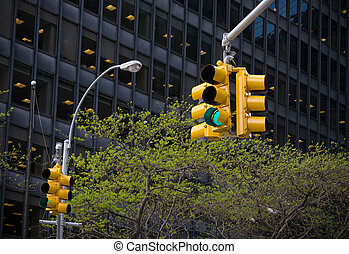 Typical new york city traffic. 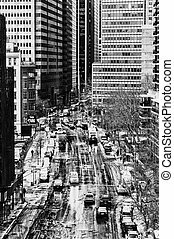 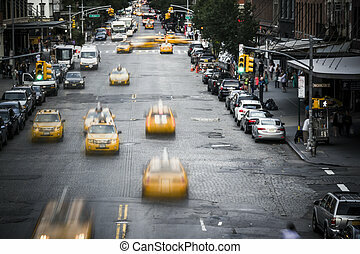 Typical new york city street with traffic and yellow taxis. 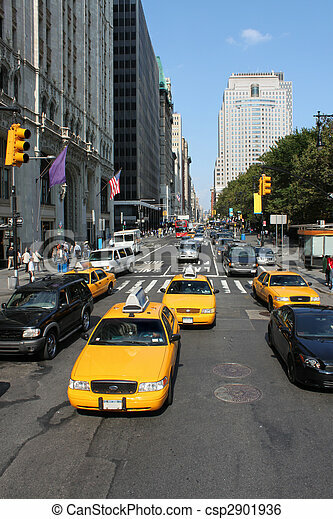 Yellow cabs in Manhattan, NYC. 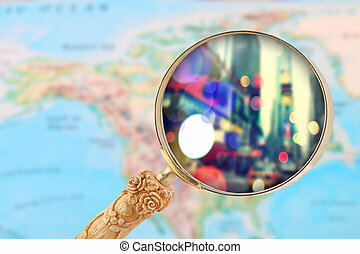 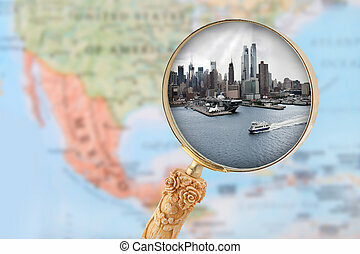 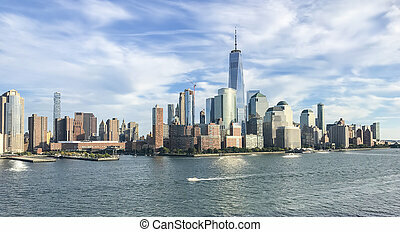 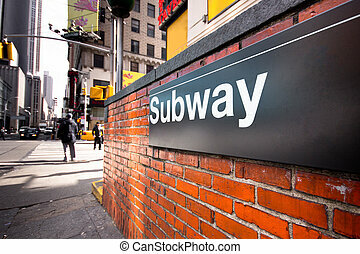 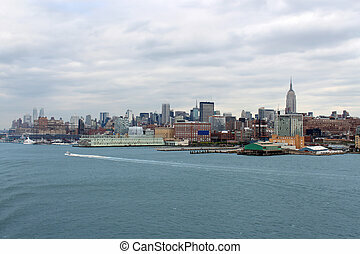 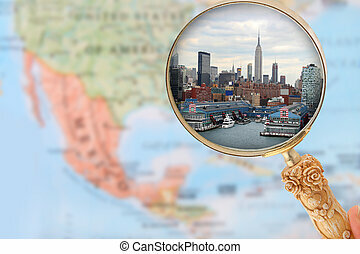 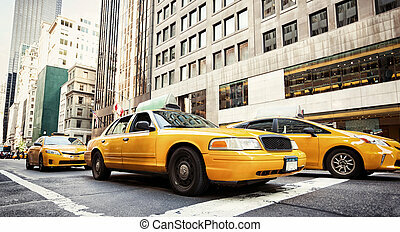 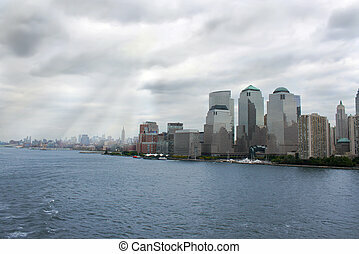 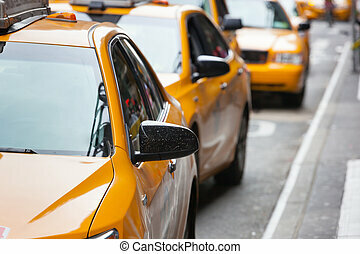 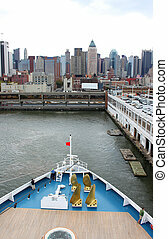 The taxicabs of New York City are widely recognized icons of the city. 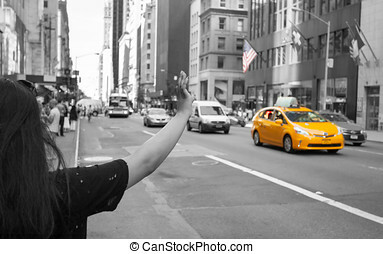 Tourist call a yellow cab in Manhattan with typical gesture with arm up. 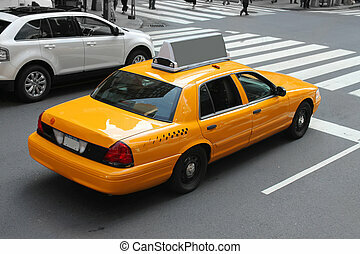 The taxicabs of New York City are widely recognized icons of the city. 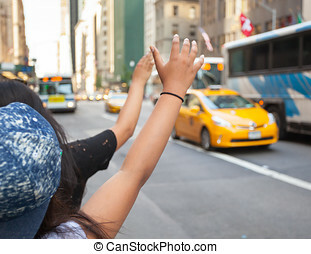 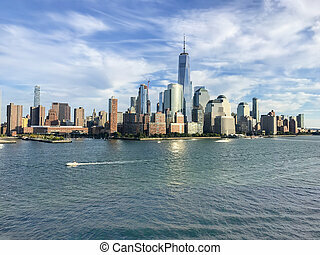 Tourists call a yellow cab in Manhattan with typical gesture with arm up. 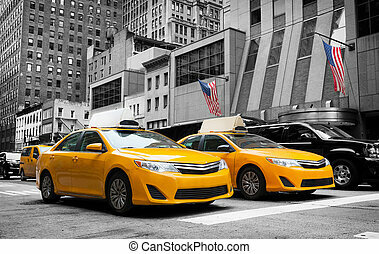 The taxicabs of New York City are widely recognized icons of the city. 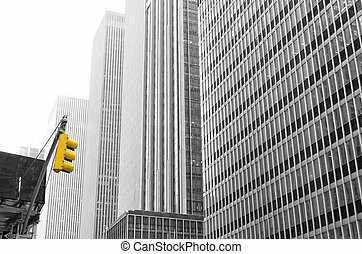 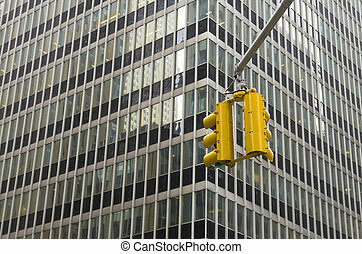 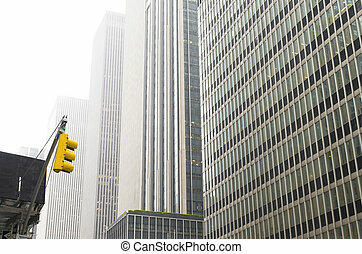 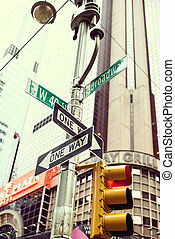 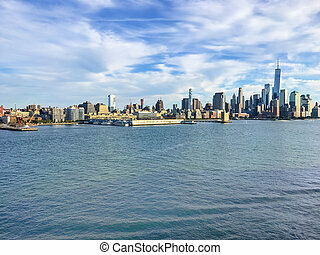 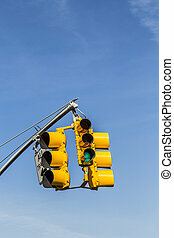 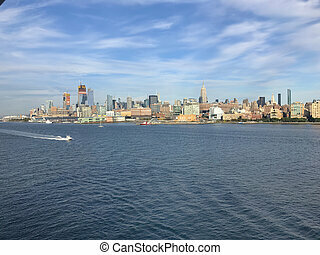 Typical Manhattan street signal with skyscraber on the background.